We've all seen many LEGO space rovers. We've featured almost just as many here on BrickNerd. The designs of these rovers get more advanced, more sleek, and overall better-built each year with the release of new parts. Though people attempt to come up with new wheel designs, so many of them don't stand out. 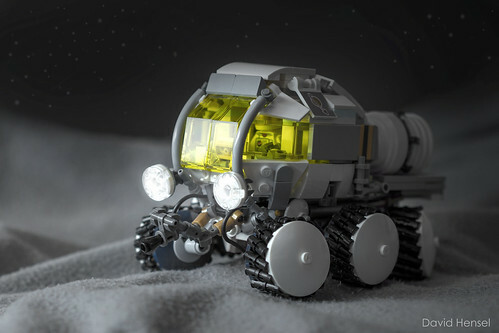 However, this rover by Legonardo Davidy shows us an incredible wheel design on this new rover. And guess what? It uses simple, old parts! Super cool work put into this model.